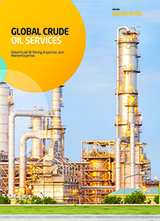 France petroleum and chemical testing and inspection services. Intertek France provides petroleum, fuel and chemical laboratory testing and cargo inspection services for clients in France and abroad. Lab tests are run to recognized industry standards like ISO and ASTM, with fast 24/7 service. 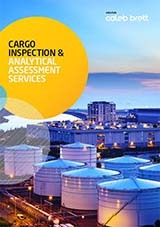 Petroleum and chemical testing and inspection locations in France include Le Havre, Dunkerque, Donges, Pauillac, Martigues, Mulhouse, Strasbourg, and other locations. Intertek acquired Expertises Technologies & Services Analyses S.A (ETSA) in 2010, a major provider of laboratory testing and cargo inspection services for the petroleum and chemical industries in France. Learn more about the addition of ETSA to the Intertek France network.